You are here: Home / Real Estate News / Rent to Own Housing, What Are the Benefits? With more and more people wanting to experience the joys of home ownership, some of the more forward-thinking realtors are offering rent to own programs to their clients. Basically, rent to own home ownership works on the same premise as any other rent to own system. You move into the home and pay a monthly rent, which is applied to the future down payment of the house. 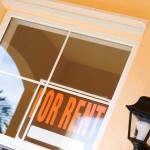 Rent to own housing offers several benefits to those who give it a try. One of the primary benefits of renting to own a house is that it gives people who may not be in the position to buy a house, an opportunity. 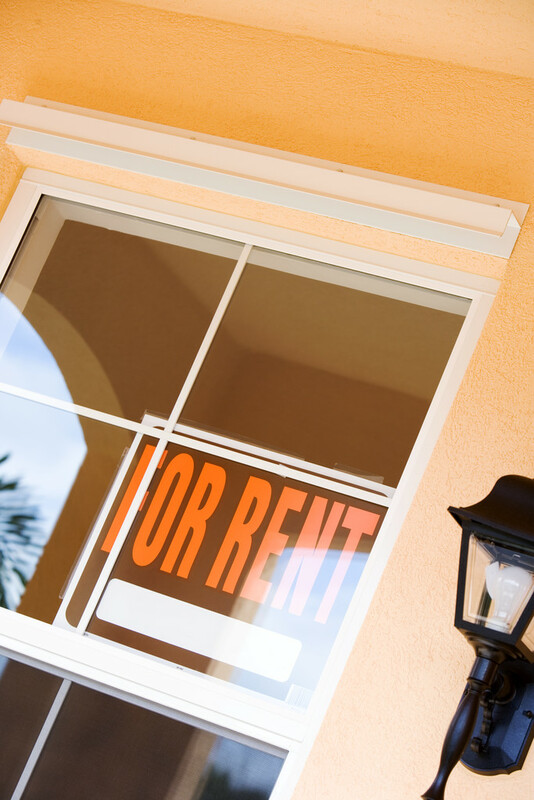 If you are self-employed or if you’ve had some credit issues, renting to own makes the whole thing possible. It’s also an option if you just can’t find the money for a down payment or if you’re a newcomer to the country. Renting to own can help in a variety of different scenarios, so it’s wise to find a company and who provides this service and ask if you aren’t sure. Sometimes, a situation may look bleak renting to own can come along and enable you to own your own home anyway. It may take longer, but it’s an opportunity you wouldn’t have had otherwise. While you are making rent payments on the property, you are also building equity in the home. This equity is often used for the future down payment once you decide to purchase the home. The equity will also accumulate faster than with conventional financing. Since a rent to own program often enables people to live in a nicer home than they would have been able to otherwise, that pride of home ownership shines through right from the start. The owner/renter has a big stake in the future value of the property and works hard to keep it well-maintained and looking great. The result is a home that adds to the surrounding homes and the entire neighborhood. Take the time to explore the rent to own option if previous attempts to buy a house haven’t worked out for you. There are many situations where someone has a steady and dependable income but isn’t being respected by banks or finance companies. If that sounds like you, see if you’re eligible to rent to own your house instead.